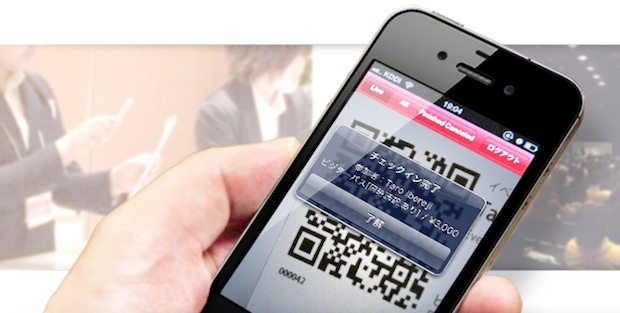 See the original story in Japanese.Tokyo-based EventRegist provides a mobile app for event organizers. It lets you announce events, handle ticketing, and collect admission fees from guests. 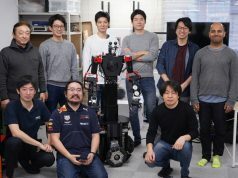 The startup announced today that it has raised 165 million yen (about $1.6 million) from Japanese newspaper company Nikkei. 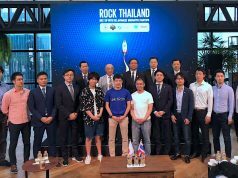 Since its launch back in November of 2011, EventRegist has been available to five markets, offering service in Japanese, English, Indonesian, Thai, and traditional Chinese. They will use these new funds to intensify product development and marketing efforts. 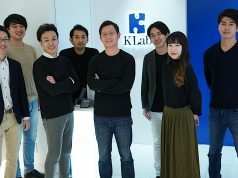 Their platform has been adopted by notable events here in Japan, such as the New Economy Summit, Ceatec Japan, and Ad:tech Tokyo. It appears they will focus on adding more functions for event-organizing companies rather than just individual meet-up organizers. Update: Nikkei unveiled they are planning to integrate their digital edition’s subscribers with EventRegist, promoting events by helping them easier register to attend.